In today’s marketplace, choosing the right finance package that allows you to keep up to date with the latest technology and farming practises is equally as important as the features and benefits of the equipment you take home. Whether a customer chooses to purchase, lease or rent equipment, AGCO FINANCE can provide a competitive solution. Working with AGCO FINANCE, professional farmers around the world can acquire the right equipment to help them grow their business and also improve their management of cash flow and credit lines. 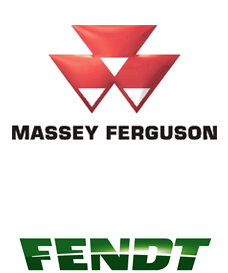 Finance available on all Massey Ferguson and Fendt Tractors and certain used Tractors subject to normal lending criteria. Conditions apply, so please contact us to discuss your requirements. ​Talk to us for additional details.